Expert tuition from the best. 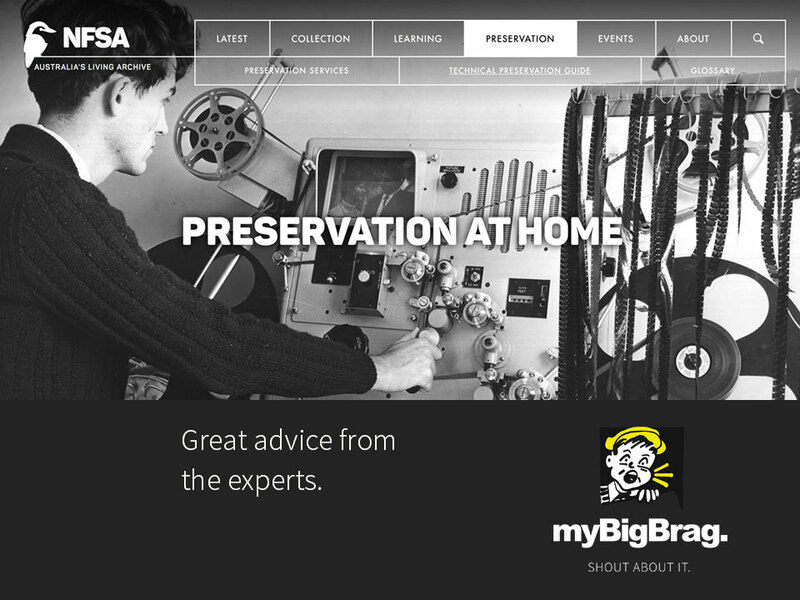 … Follow our link to the NFSA website and you will be treated with a huge range of tips to preserve your old photos, films, videos and artworks. This link shows HOME preservation techniques NOT COMMERCIAL.